Prince Harry is looking for love in a special woman who is willing and able to handle being his princess. Harry believes the responsibilities that come with marrying a Royal are putting girls off. The 27-year-old bachelor – whose five-year relationship with Chelsy Davy broke down in 2009 because she reportedly didn’t want a life in the public eye – admits it’s a struggle to find someone willing to take on the responsibilities that come with marrying into the Royal Family. Is Prince Harry’s loneliness driving him to drink? Harry is training is a very demanding technical area of the British military and was told that he will have to tone down his party-loving ways if he intends to successfully complete his Apache helicopter training for the Royal Air Force. Prince Harry might not have his princess picked out just yet but he does love to party! 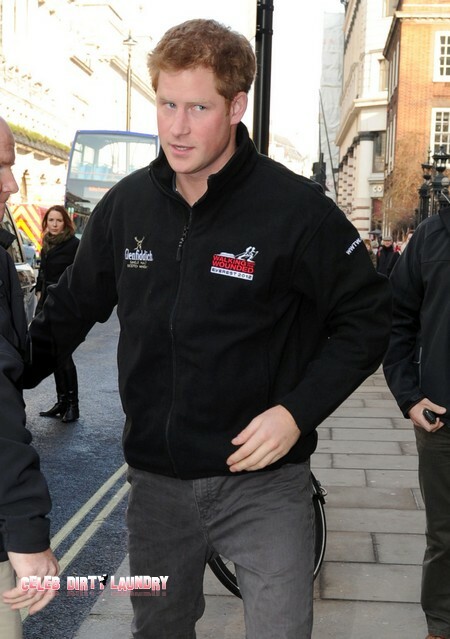 Poor Prince Harry – handsome, fabulously wealthy, and a Royal… but no princess to love. Anyone out there want the tough job of being his wife?